This famous country fair flavour cannot be beat and that’s why we don’t mess with the traditional recipe. Mixing the right amounts of sugar, salt and oil, our mouthwatering, homemade Old Fashioned Kettle Corn will bring back childhood memories to many. The old fashioned kettle corn is a famous country fair flavour cannot be beat and that’s why we don’t mess with the traditional recipe. 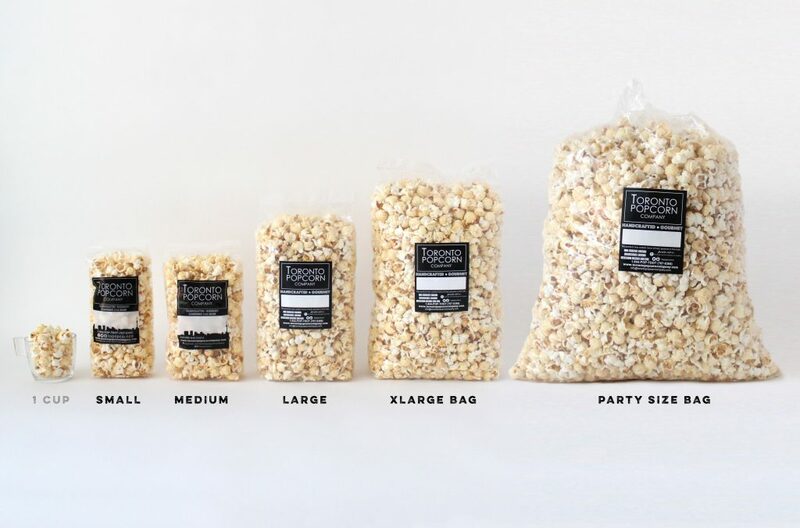 Mixing the right amounts of sugar, salt and oil, our mouthwatering, homemade Old Fashioned Kettle Corn will bring back childhood memories to many.